Here at BMW of Des Moines located in beautiful beautiful Central Iowa, we are constantly updating our tools and resources to better assist our customers. To that end we have developed the MyLithia App. MyLithia is your personal, mobile automotive assistant. 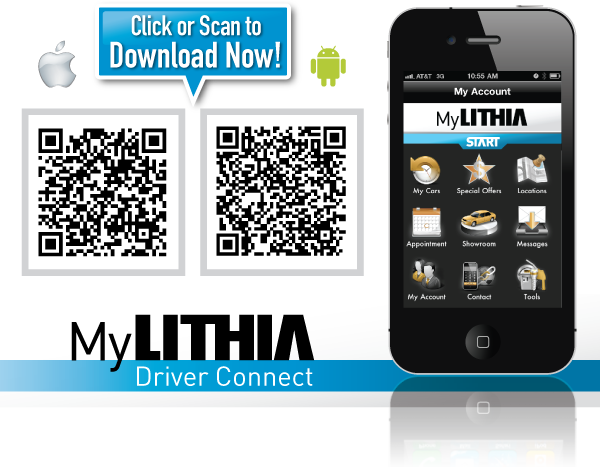 The MyLithia app is available for Lithia car dealerships for iPhone and Android smart phones. Just download, install and select your preferred Lithia store.